Korg couldn’t wait until the official beginning of NAMM 2018 and announced a bunch of new products – we are drooling over two of them. First of all, the Prologues, analogue polyphonic synths! Korg kept the world guessing since telling there will be a synth, and the name will start in letter P. There were some guesses that we right! 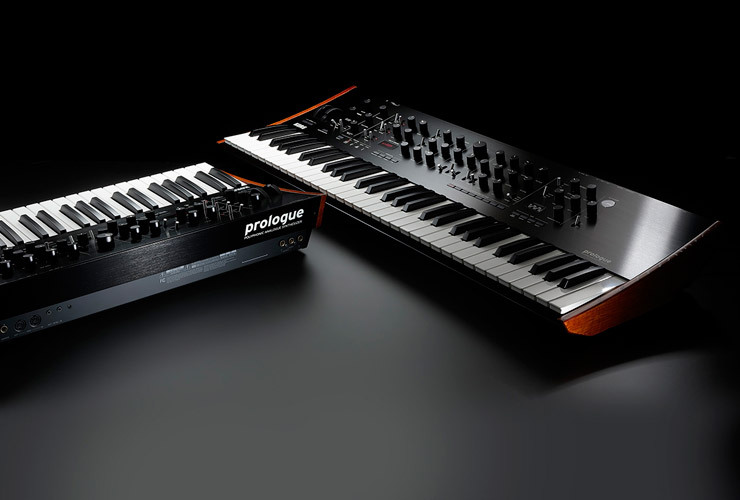 The solid Prologue comes in two versions – 8-voice with 49 keys and 16-voice with 61 keys (of course, keys are full-sized). Split, Layer and Crossfade modes allow the creation of complex layers of sound, your own oscillators and effects can be created as well. 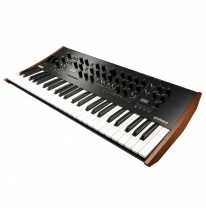 Prologue is extremely versatile and can meet many demands, this is why it’s perfect for both studio and stage. 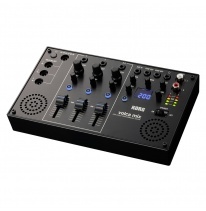 The second long awaited and often speculated about new gadget is Volca Mix – it was very expected by Volca users. 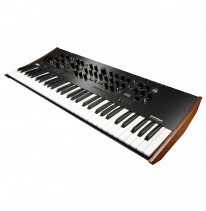 Here we have it – with four channels, stereo mini-jack inputs, faders to control channel volume, mute buttons, high/low-pass filters and gain control. Volca Mix comes with a power adapter, so up to three Volca units can be powered when connected to the mixer. Finally, there are speakers in Volca Mix, and this is because Volca series in the very beginning were created to be portable to stimulate your creativity.